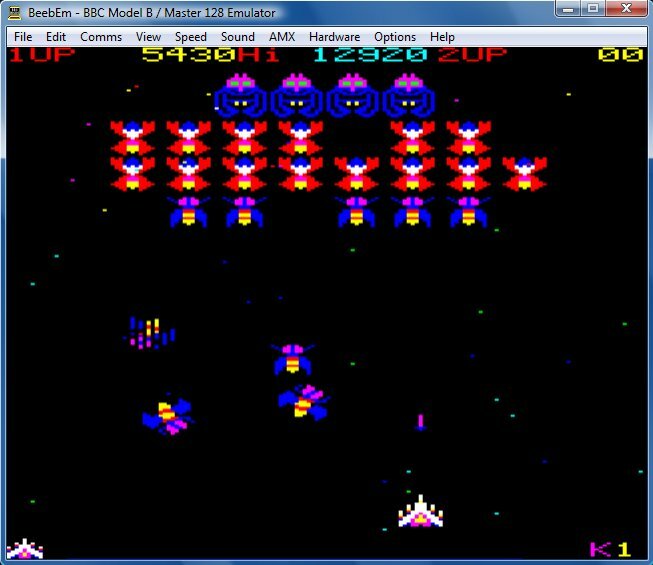 Acorn's initial computers, the 8-bit machines, from Series 1 to BBC, from Atom to Electron. 4corn does not attempt to replicate the excellent work of others on the web who support the 8-bit community admirably. But we will recommend some resources and emulators to help point people in the right direction. Stardot and STH Forums - The Stairway to Hell forums provide a great place for people to discuss all aspects of Acorn retro computing. 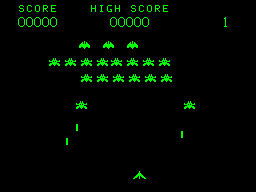 The STH archive also provides hundreds of resources for users of Acorn's 8-bit machines. Chris's Acorns - Chris Whytehead's extensive attempts to archive and document nearly every piece of Acorn hardware and software. Contains many scanned documents and software resources. MDFS - J.G.Harston's massive archive of software and documents covering most Acorn machines. 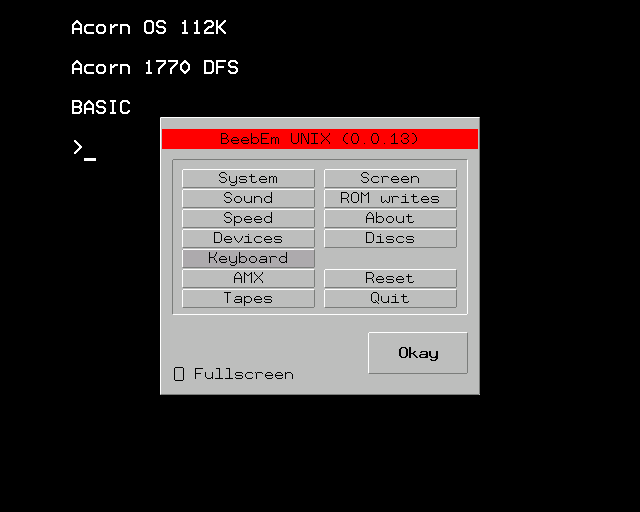 BeebWiki - 8-bit Acorn Computer Wiki. With hardware, software and programming details. 8-Bit Software - Another massive archive, including magazine scans (all of Beebug, Acorn User).